If you are a regular reader of the blog, you will know that our little boys are crazy about dinosaurs, in particular our youngest. He knows so many names of dinosaurs and enjoys learning about new ones and he wants to be a dinosaur when he grows up – watch this space! Given the dinosaur obsession, I thought that a birthday party themed around dinosaurs would be appropriate this year. This is where Pinterest comes in super handy. One quick search and there are some fantastic party ideas for dinosaur fans. From cakes, to party food, to decorations and even games, Pinterest has it covered I think. So I will be picking some of the best tips and tricks I can find on there and trying to replicate them for this dinosaur party. As far as the cake is concerned I can’t decide whether to go with a friendly good dinosaur, much like Disney’s Arlo, or go all out on the scary T-Rex with giant white marshmallow teeth. Don’t want to frighten the guests! When it comes to all the essentials like party plates, cups, table mats and so on, try Party Bags and Supplies. They pretty much cater for any theme you can think of, so if your little one isn’t into dinosaurs, I’m sure you’ll find a theme they do like. The quality of the products is high and delivery is fast, so if you are pulling a party together in a short space of time, don’t panic they have you covered. I love the Jurassic World theme they have. 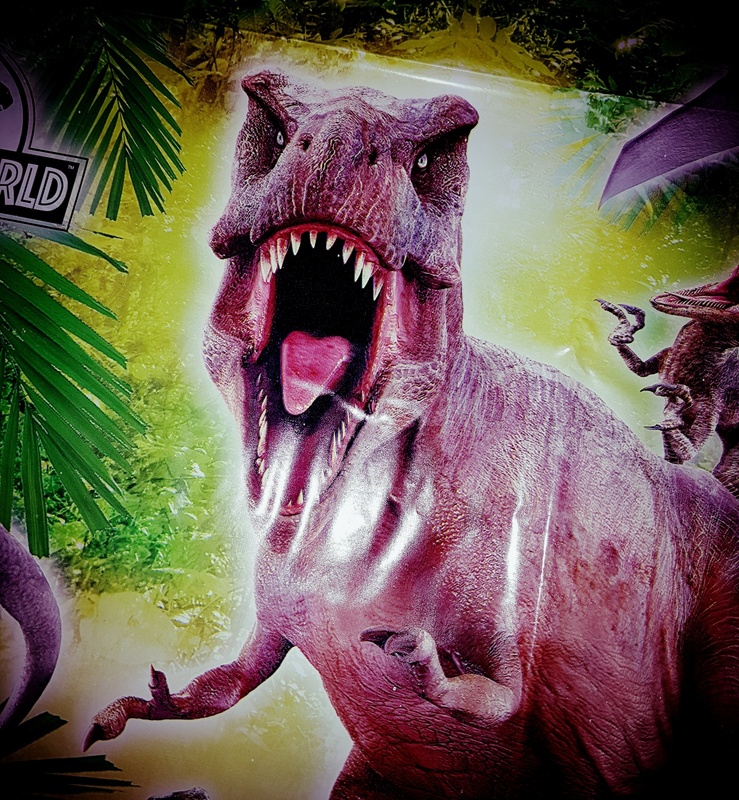 The images are very realistic and can really bring a party to life for dinosaur fans. There are loads of party items to choose from. 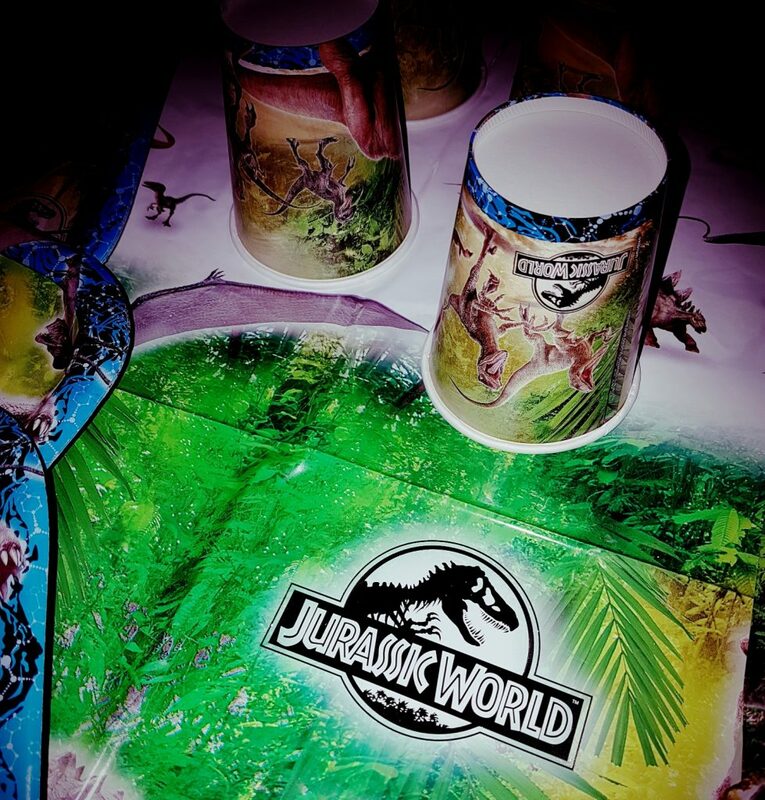 Cover up the party table with a heavy duty plastic table cloth, pour some dino juice into the themed cups, serve up some dino nibbles on the themed plates, and even wrap the cake up in themed paper napkins. 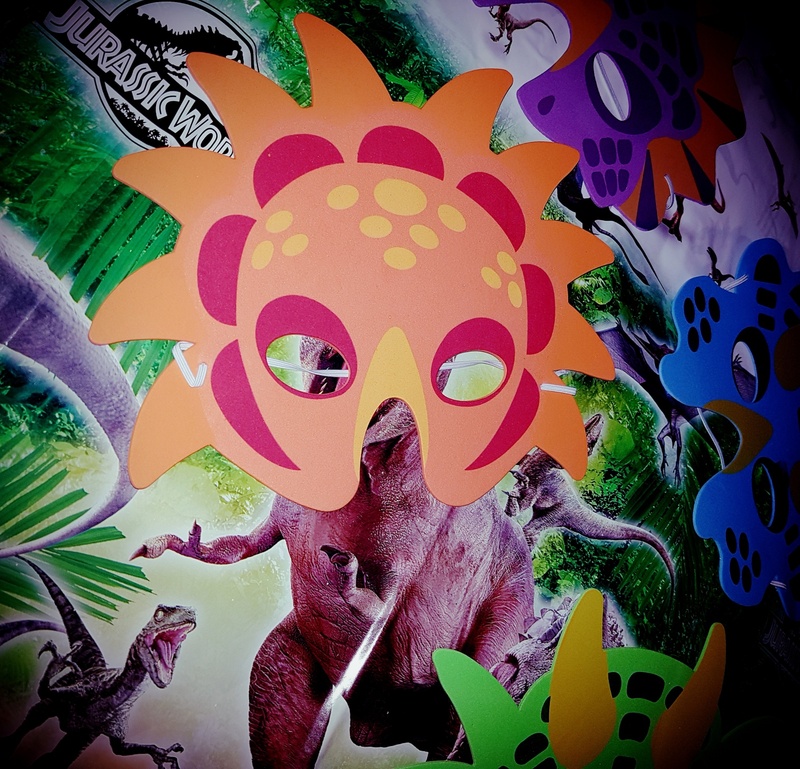 If party bags aren’t your thing, how about giving everyone a dinosaur mask and a slice of cake to go home with? If party bags are something you normally don’t let children leave without, you can purchase small bags to fill, or have them pre-made if you are looking to save some time. Have you got birthdays coming up? What theme would your little one choose?